Date: Mar 9 2019, 8:30 a.m. - 12:30 p.m.
Join the team on a glorious morning out in the blue waters of Kaneohe Bay. From shore, we will kayak out to famous Horseshoe Reef and see some of the most pristine marine environments in Pacific waters. Don’t miss this incredible journey. 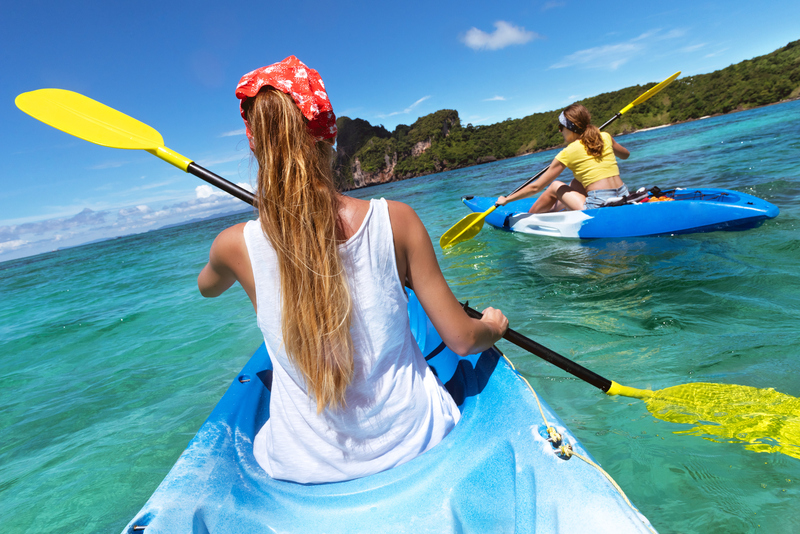 Instruction on basic kayaking and snorkeling, and wildlife interpretation is included in this adventure.